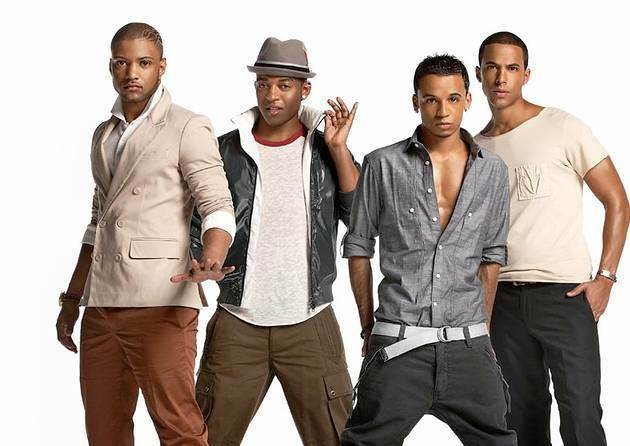 The streets of the United Kingdom were littered with the bodies of teenage girls today as the news quickly spread that boy band JLS have decided to split up. In near apocalyptic scenes, the girls frenziedly threw themselves off the nearest tall buildings while chanting Aston, Oritsé, JB Gill, Marvin in scenes more reminiscent of an episode of The Walking Dead than a sunny spring day in the UK. But ladies, don’t worry! Before they go the boys will be doing a farewell tour not to mention releasing a Greatest Hits album. However, we are almost 100% sure that the decision to split up now is not a cynical marketing ploy to sell more tickets for the tour and to flog an album made up of songs the fans have already bought. Of course not! The cries of anguish do, however, seem to have been heard in the offices of The Sun newspaper who have this morning devoted their entire front page to spread the news about the demise of the best boy band in the history of the world ever. What a lucky break for the band that there was absolutely nothing else of greater importance going on in the world today!